WE ARE A FAMILY THAT LOVES CONDIMENTS! Whether it's ketchup, ranch, honey mustard, honey or even BBQ sauce...we LOVE to dip our food! Does your family have a need for all things SAUCY? Some of our "favorites" are not the healthiest options when it comes to dipping. Especially not when there are companies like "CHUT UP" out there! Companies making condiments that are not only better for your, but may even be better tasting! 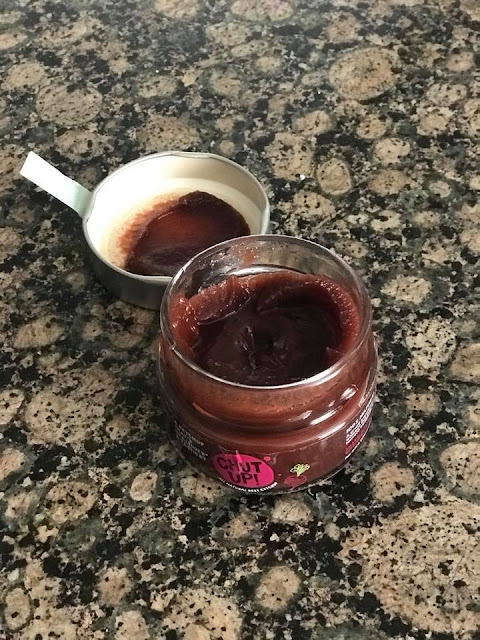 They sent us the All Natural Beet Ketchup and the All Natural Peri Peri Hot Sauce. At first, I will admit I was iffy about the All Natural Beet Ketchup, because I really love KETCHUP a lot. I wasn't sure it would taste right. 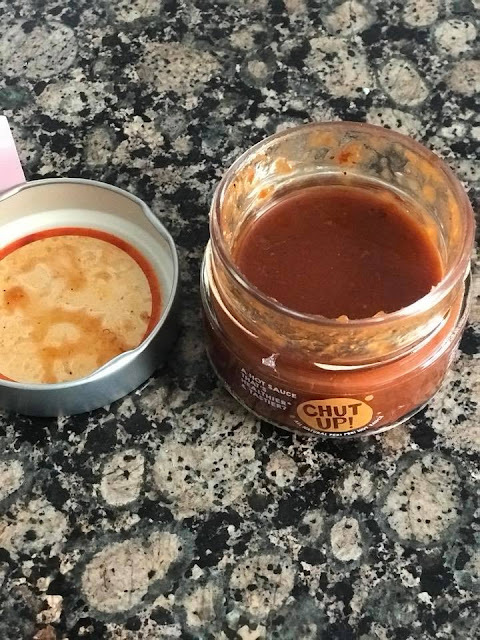 It does taste different than traditional ketchup, but it's really good. LIKE REALLY GOOD!! I will definitely be dipping my french fries and corn dogs in this Chut Up Ketchup. The All Natural Peri Peri Hot Sauce is HOT AND SPICY...but with good flavor. It will be good served over enchiladas, on tacos, or even used to dip chips in. YUMMY!! 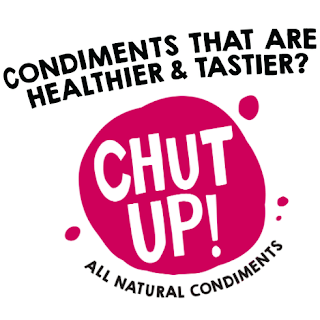 Are you curious about healthier & even tastier (by some standards) condiments for your family? Maybe this is an alternative perfect for you. Maybe you're trying to cut down on sugar? 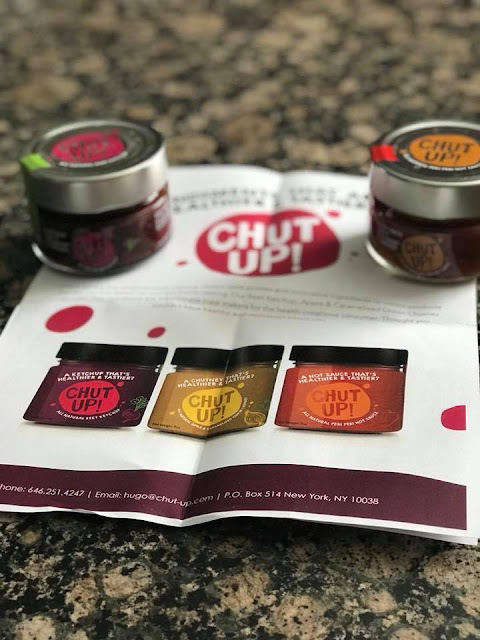 These Chut Up products have no added sugar.